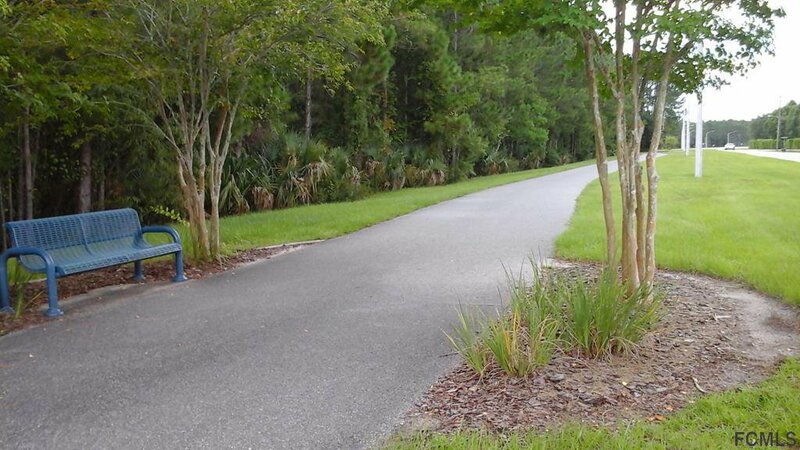 This ‘GEM” is for you, with all the whistles and bows. 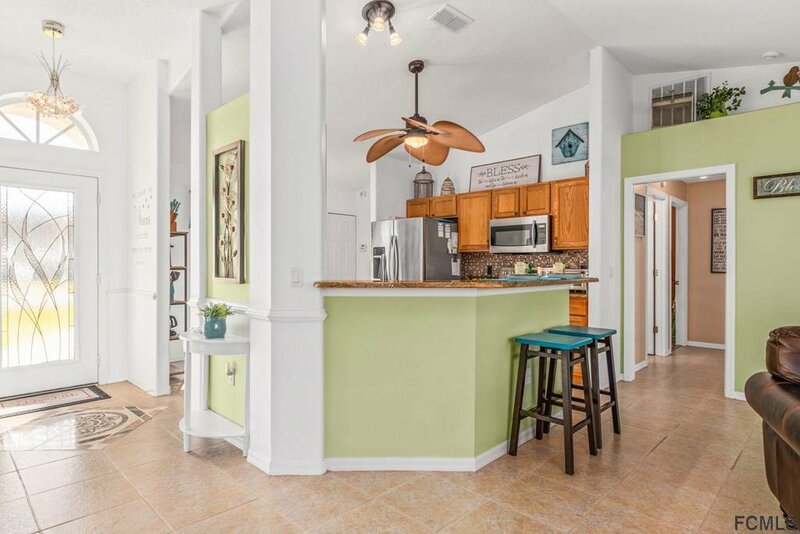 This 3 bedroom 2 bath split plan design features decorative tile and laminate flooring though out the home. 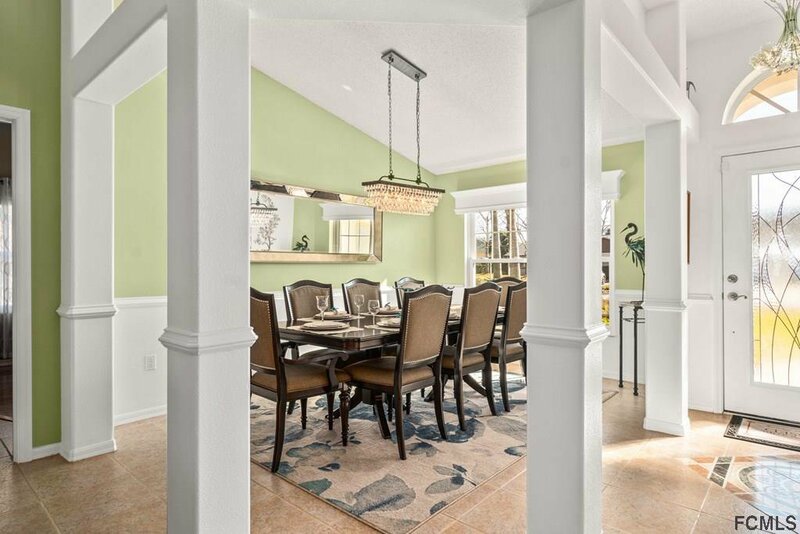 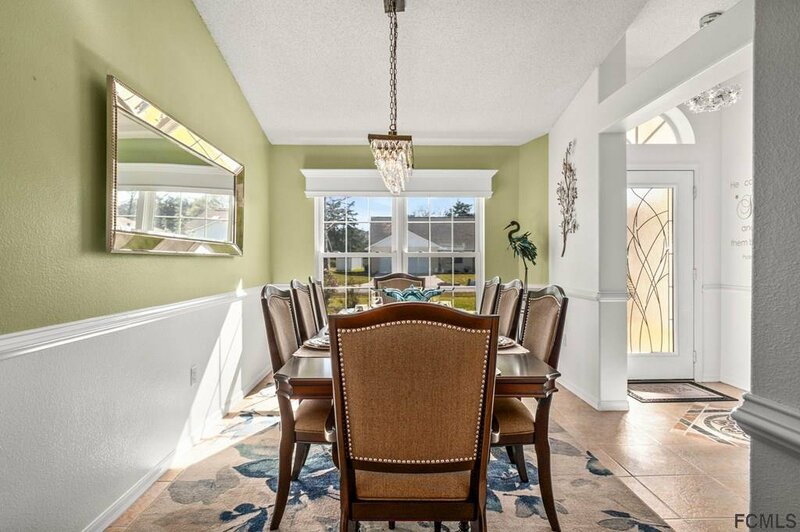 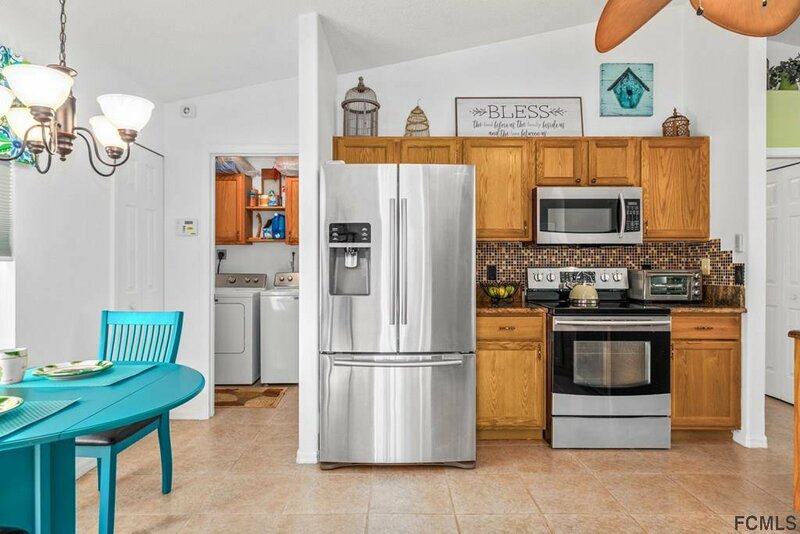 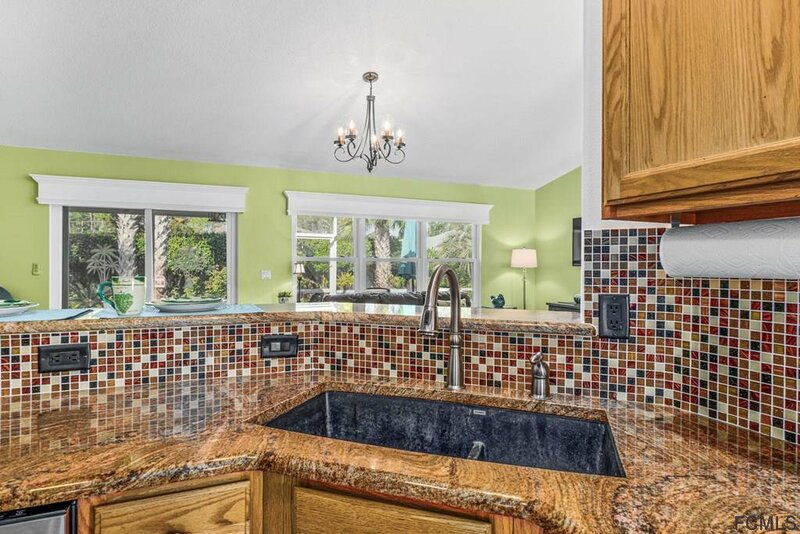 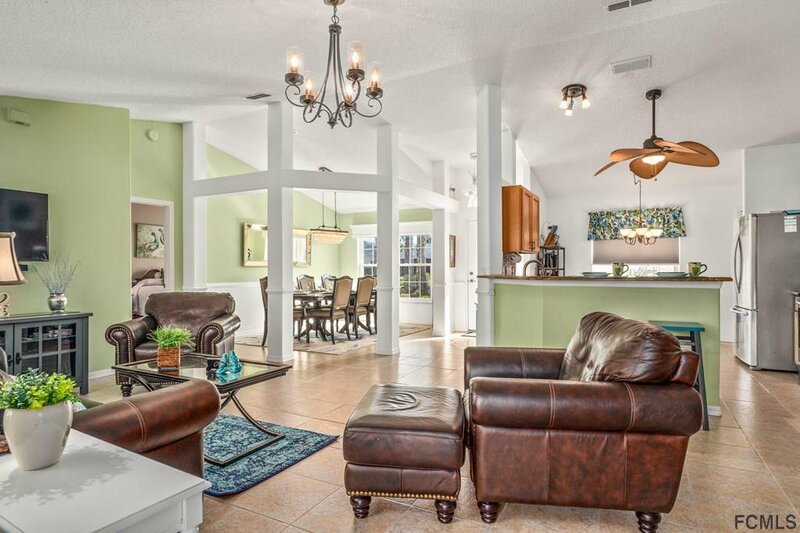 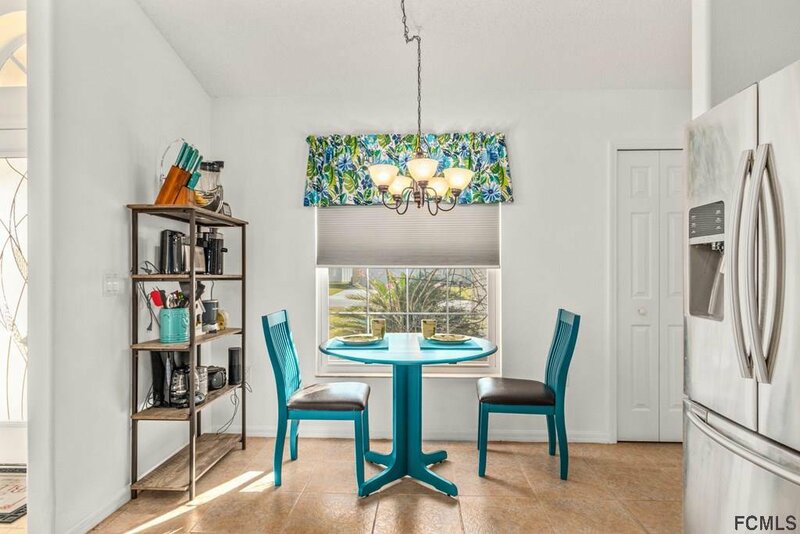 Formal dining room, great room and fully equipped kitchen with stainless steel appliances, granite counters, tiled backsplash and counter bar are just a few of the amenities. 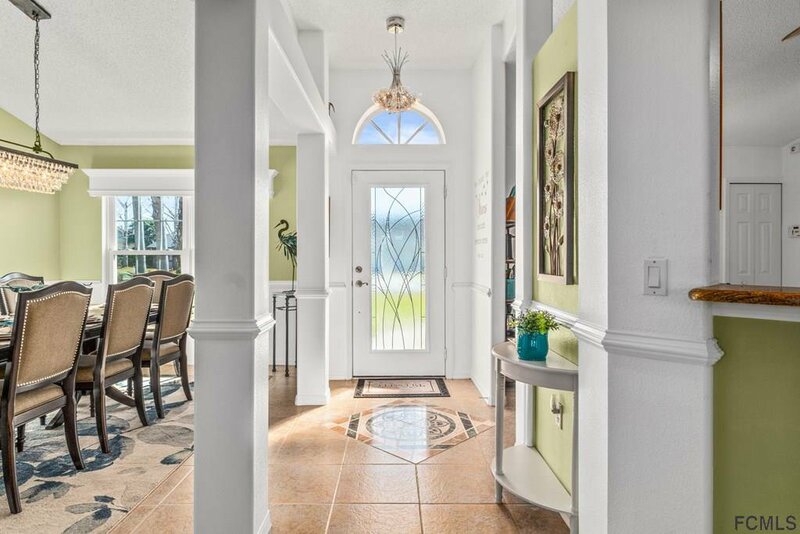 Pride of ownership is evident in the custom details in this home, chandeliers, ceilings fans, light fixtures, eye catching cornices, chair rails and moldings are featured. 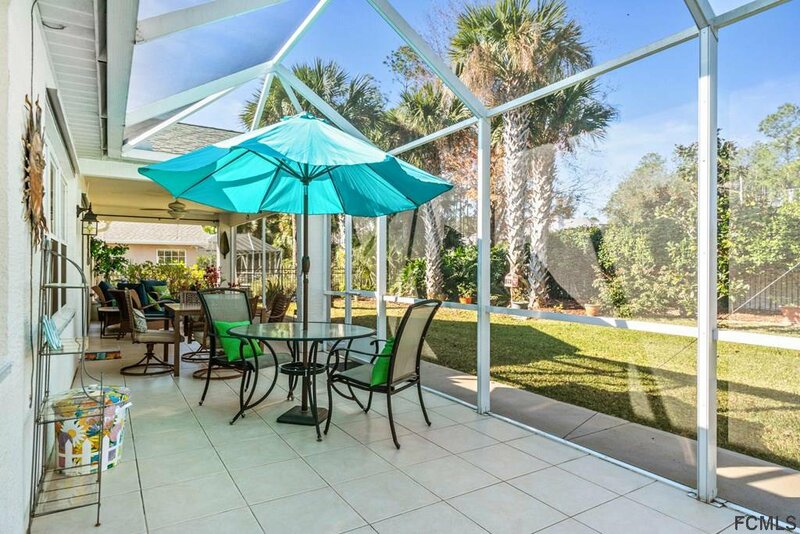 The exterior of home was updated with an extended lanai, tiled and screened in 2017. 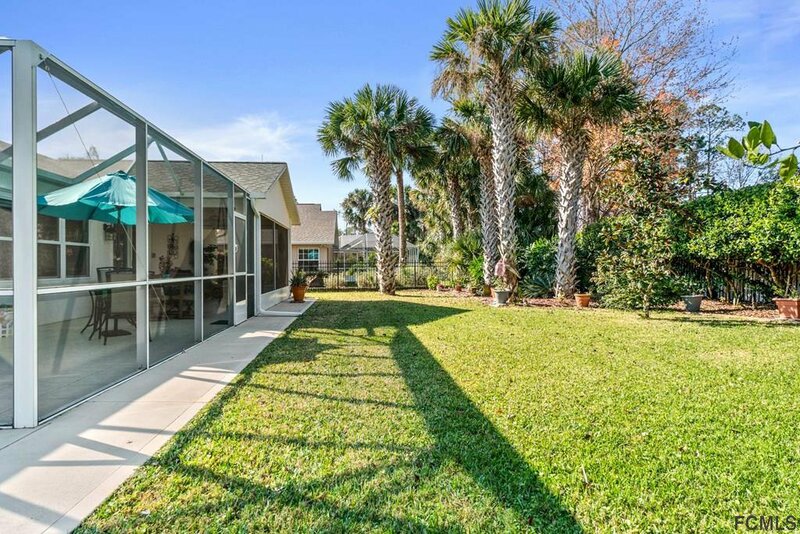 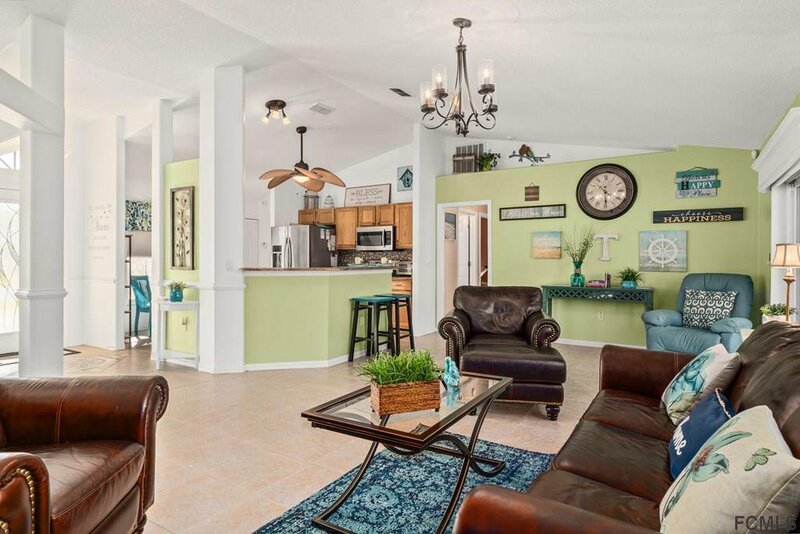 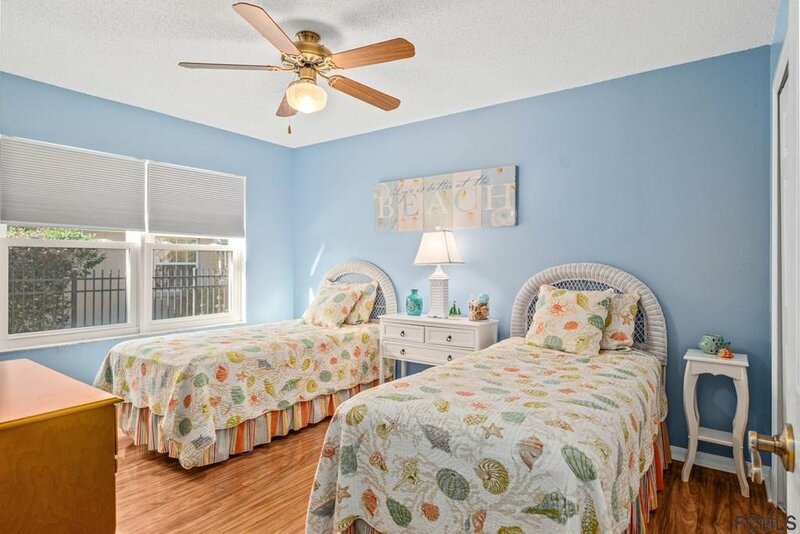 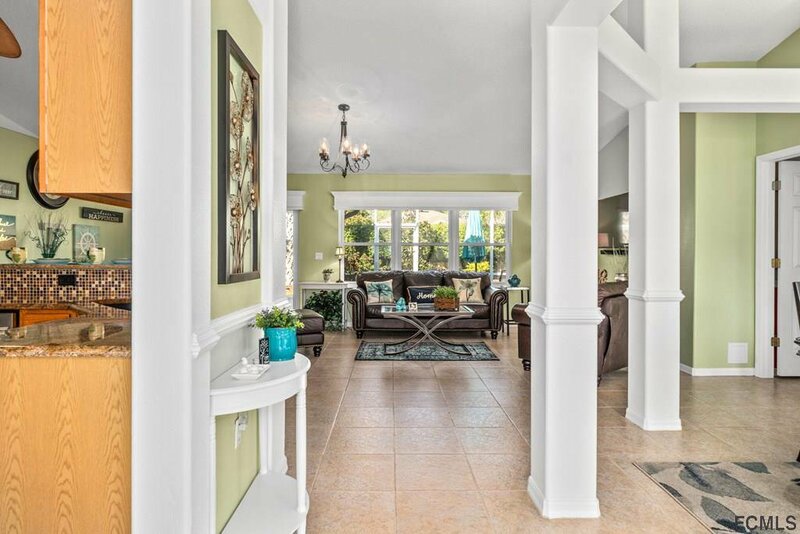 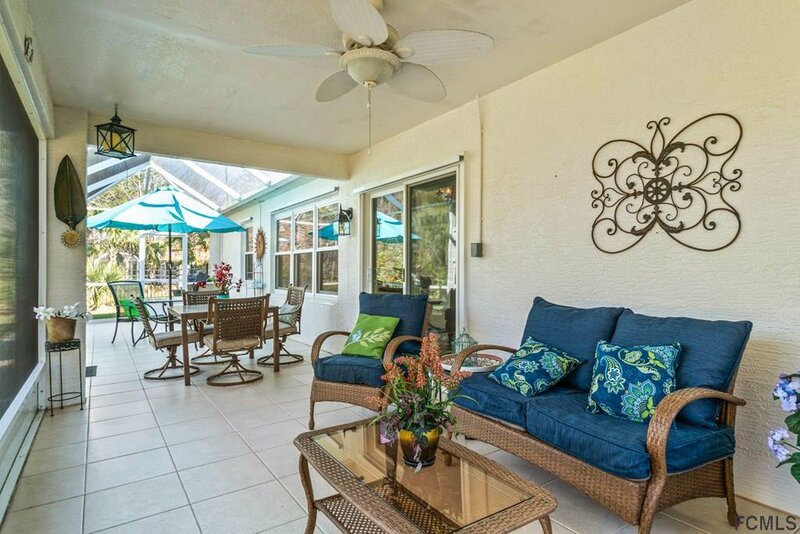 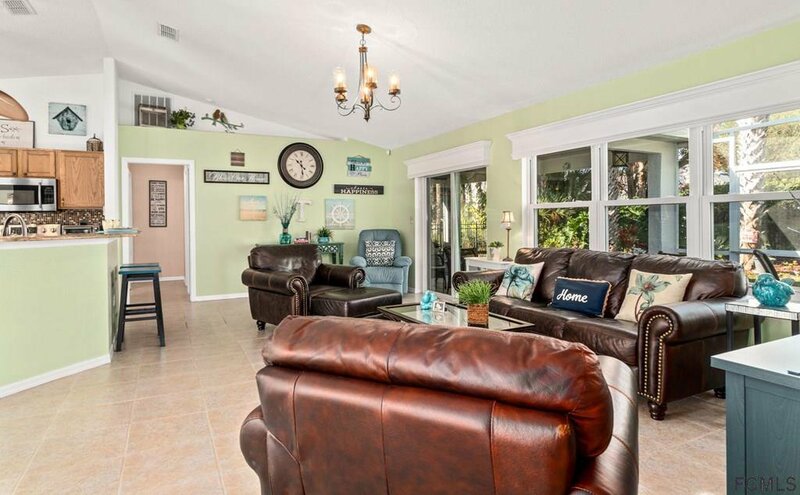 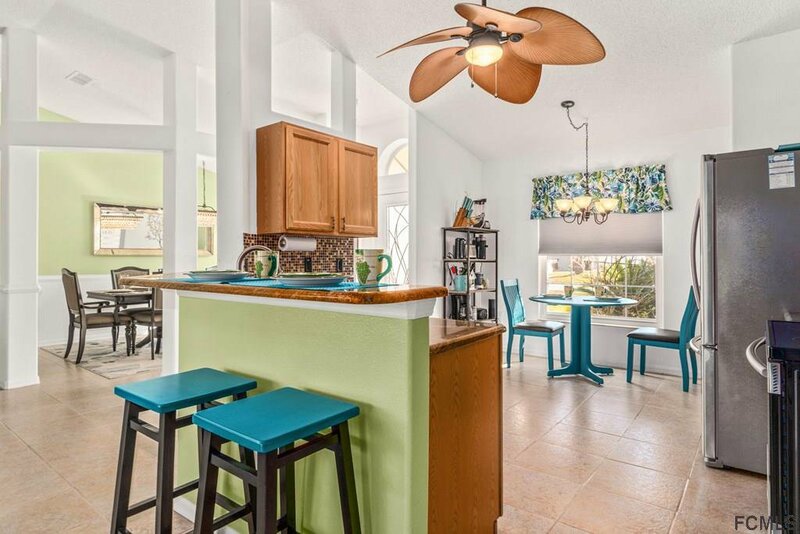 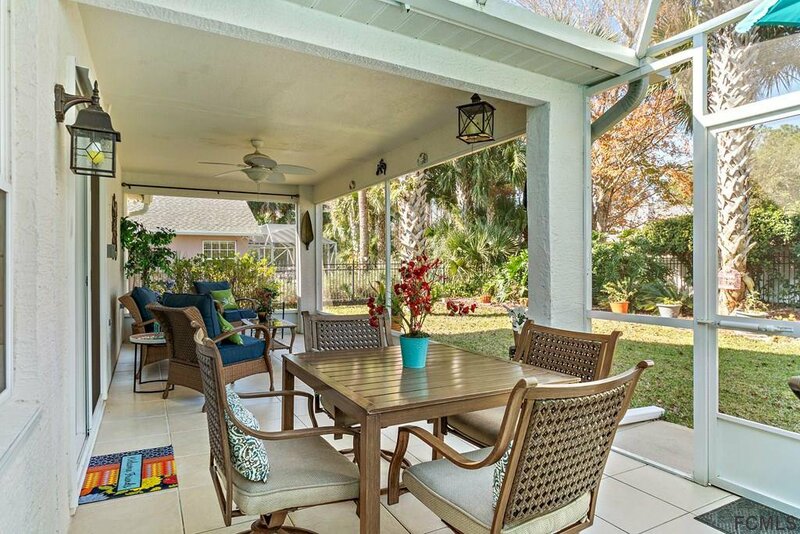 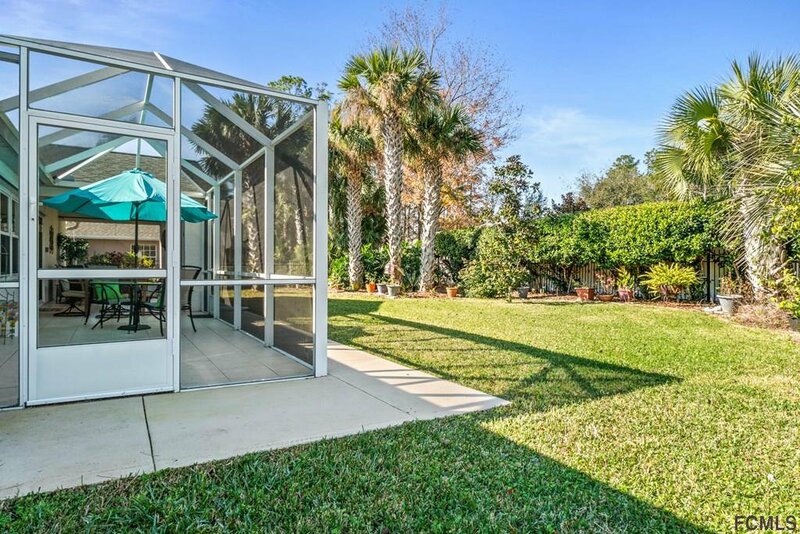 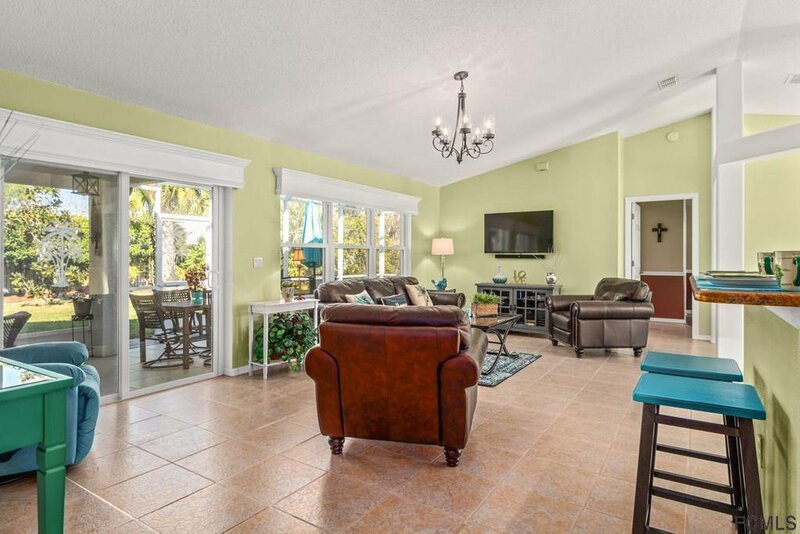 A three foot cement walkway surrounds the lanai, and the park like setting is ideal family enjoyment. 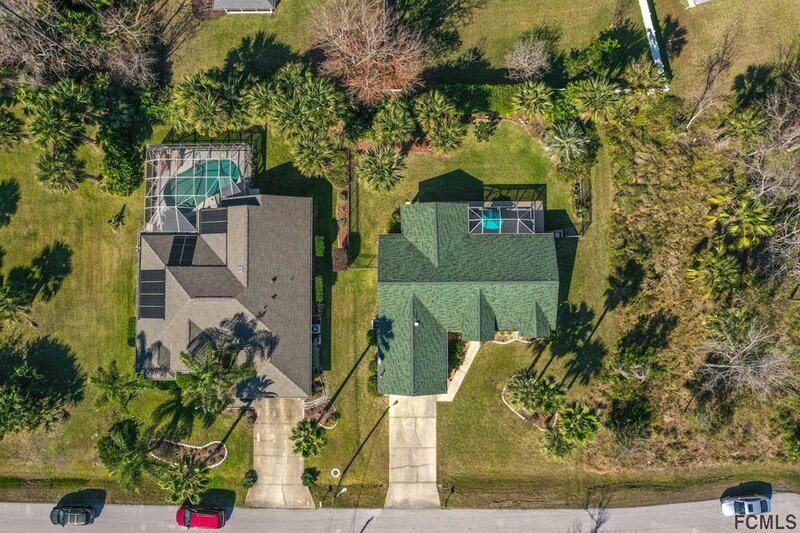 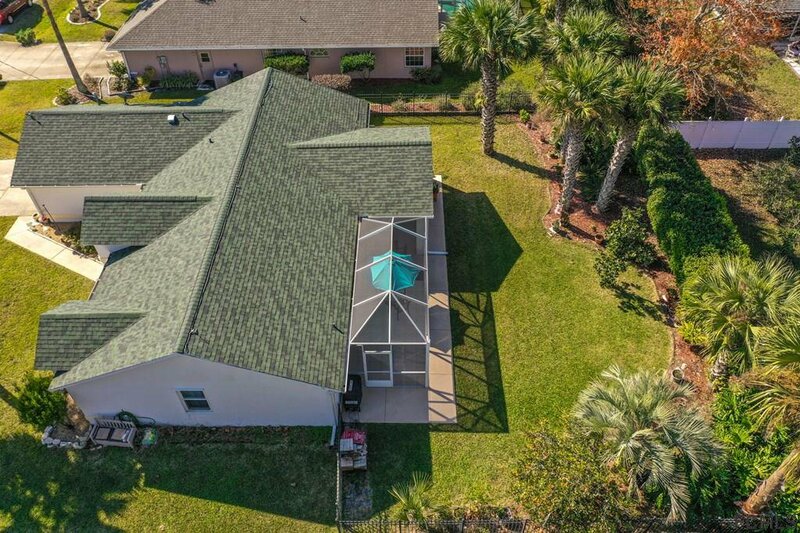 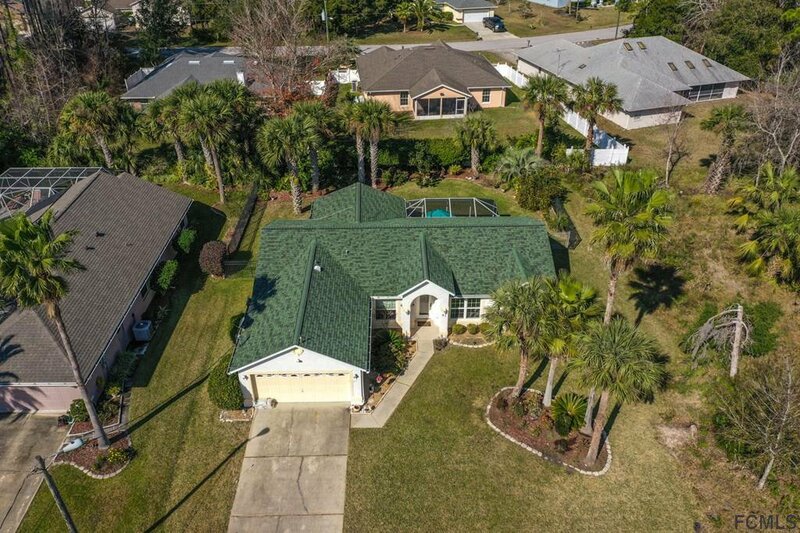 Roof replaced in 2014, hurricane shutters, gutters, security lights and fully fenced make this home a this a must see. 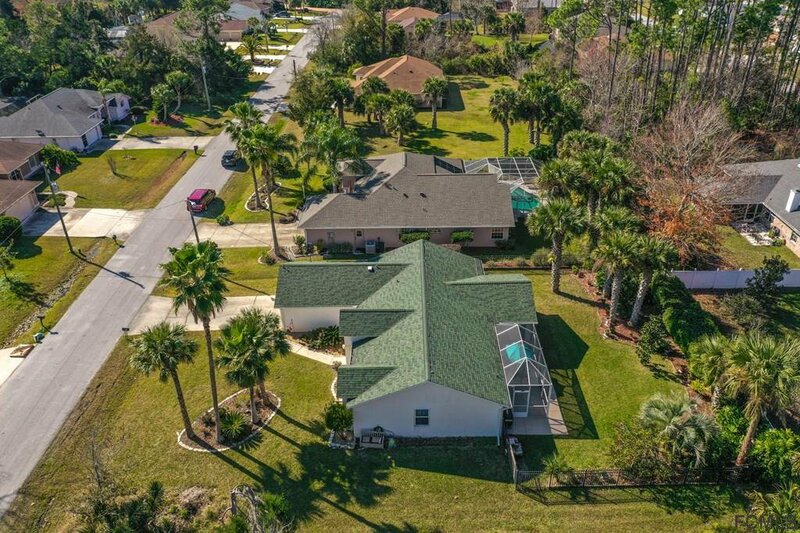 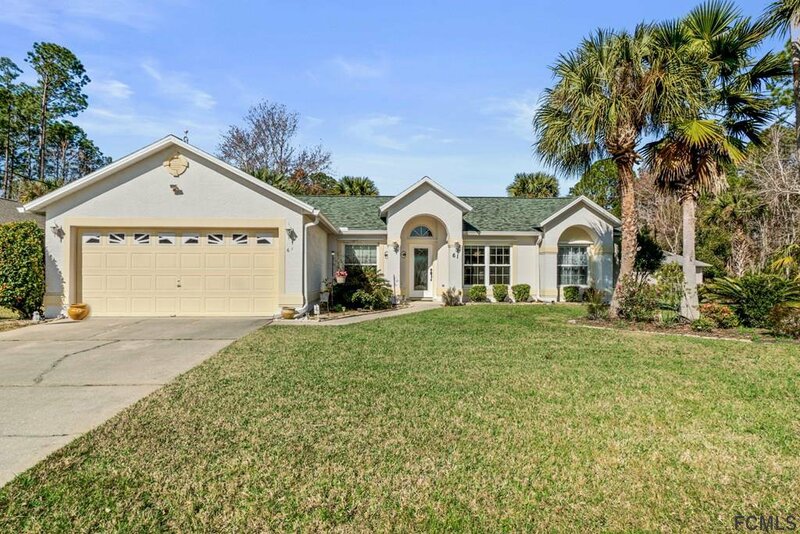 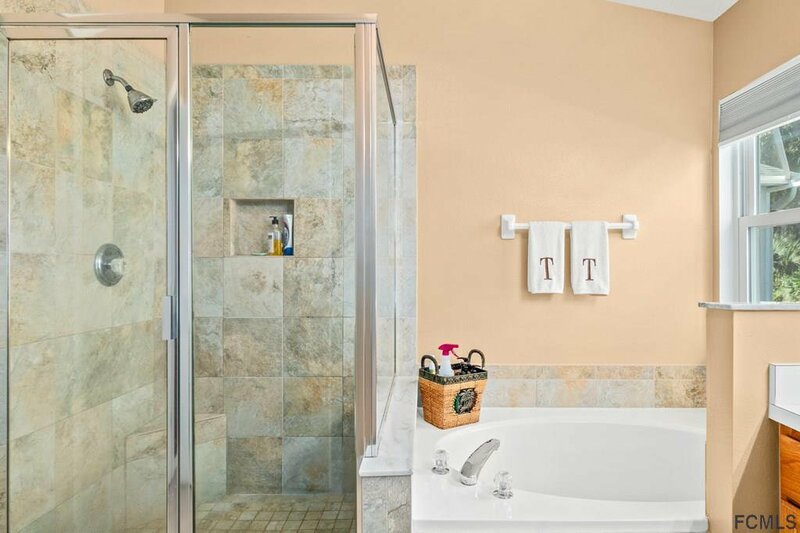 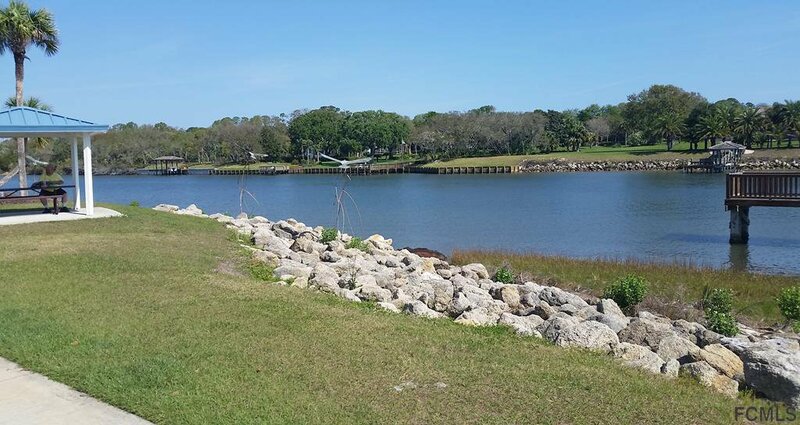 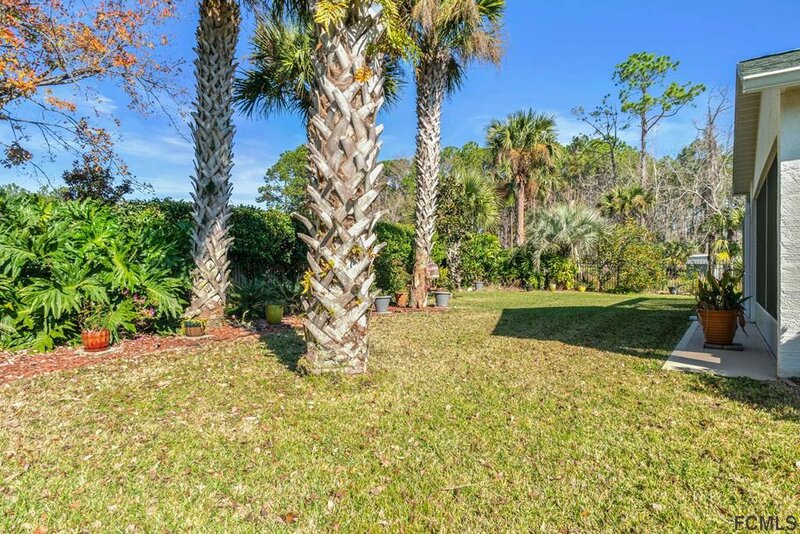 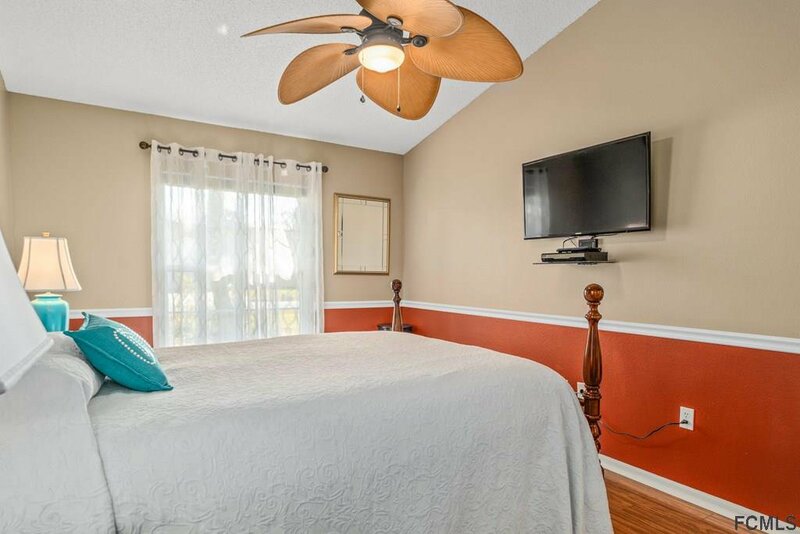 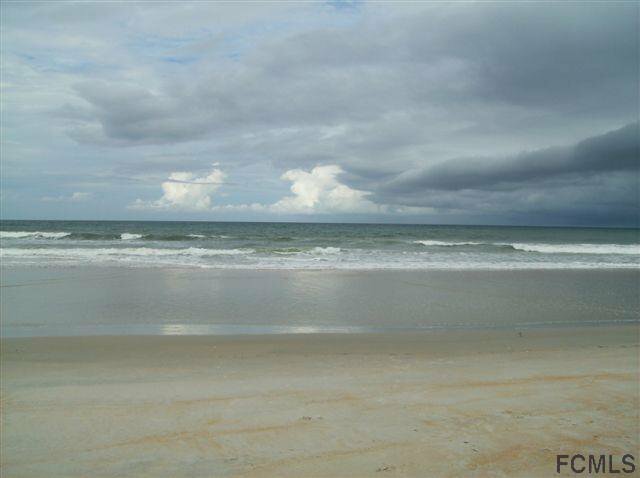 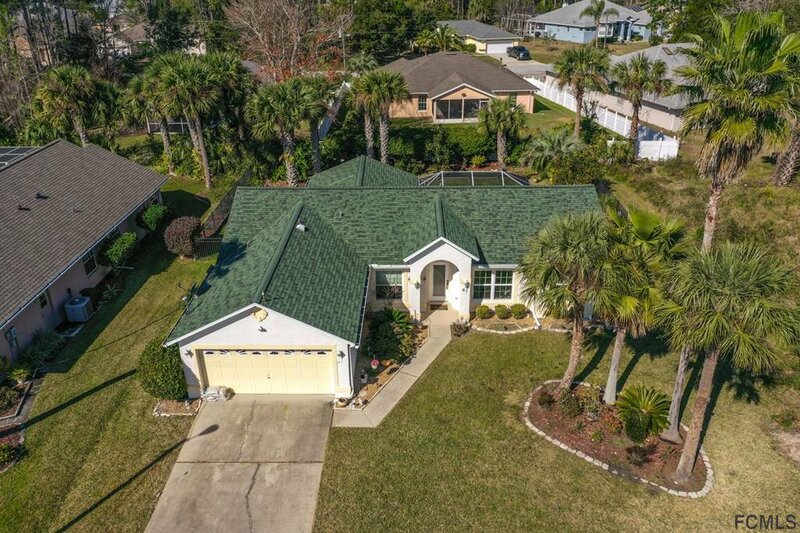 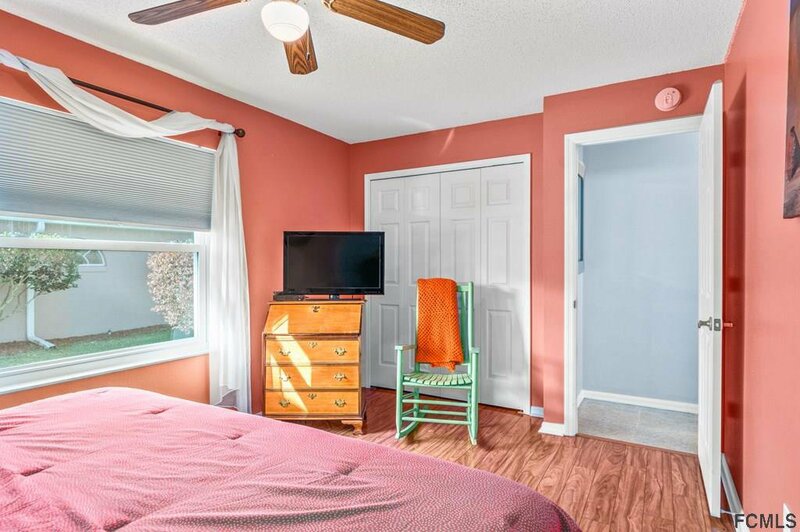 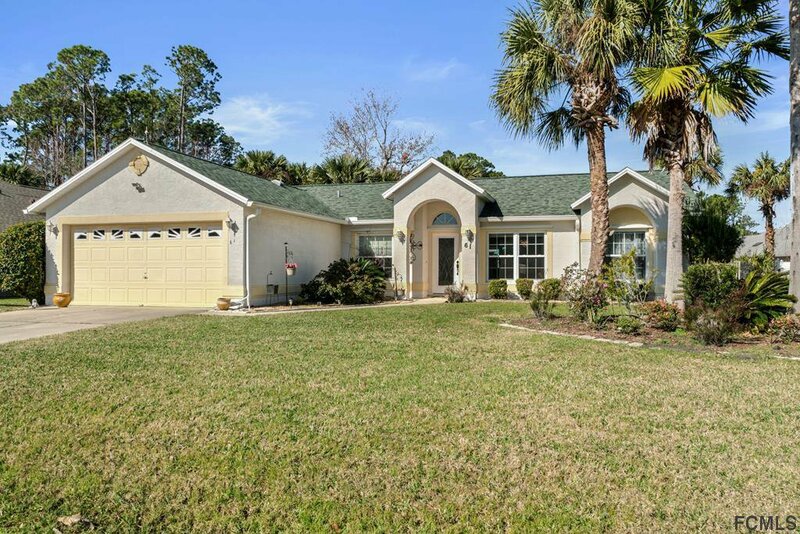 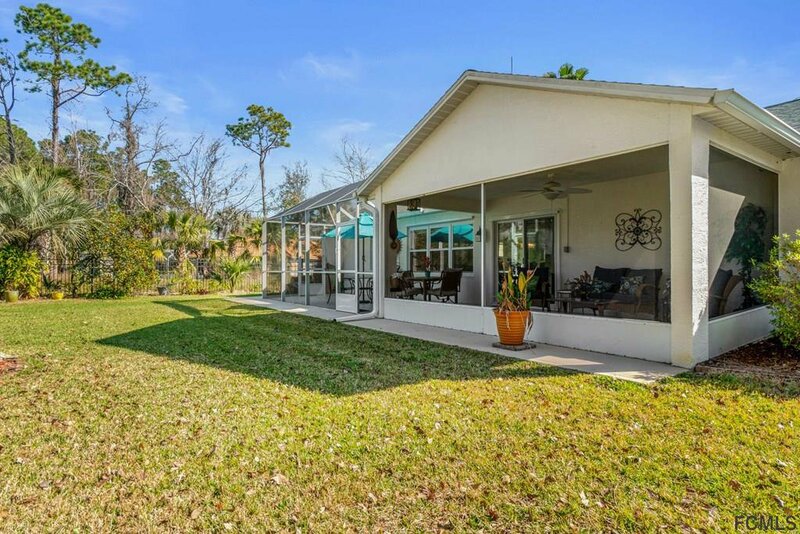 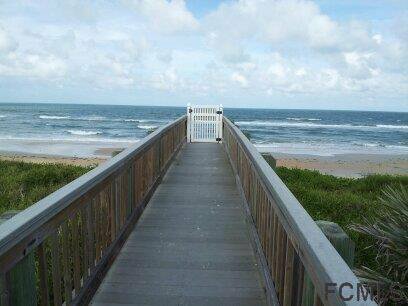 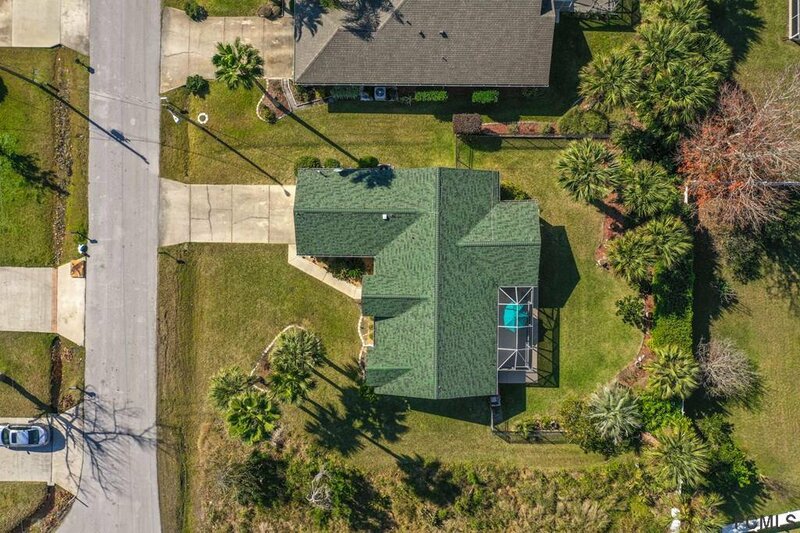 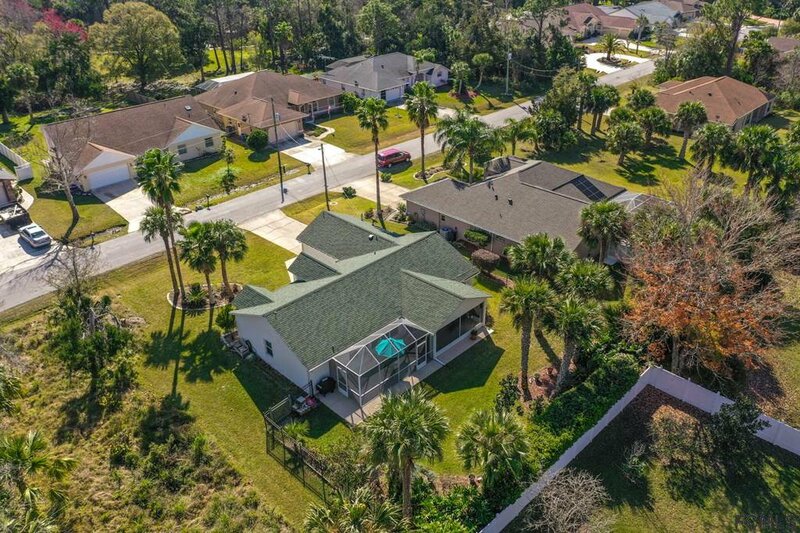 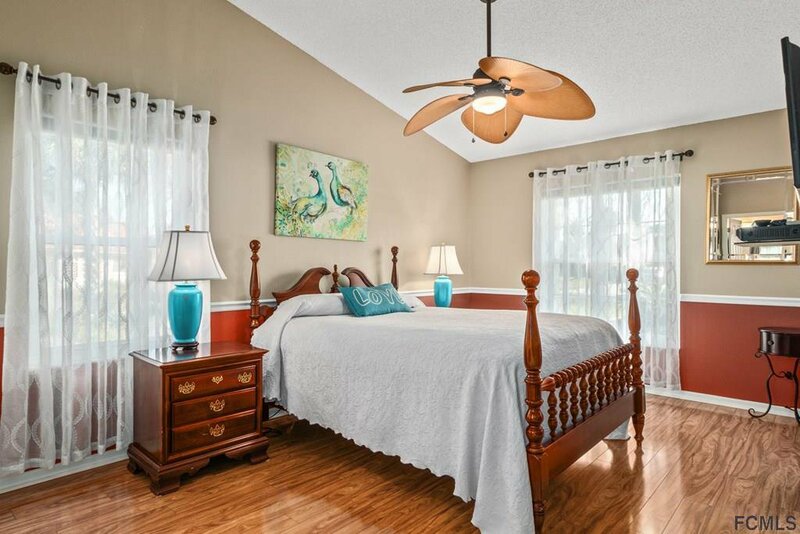 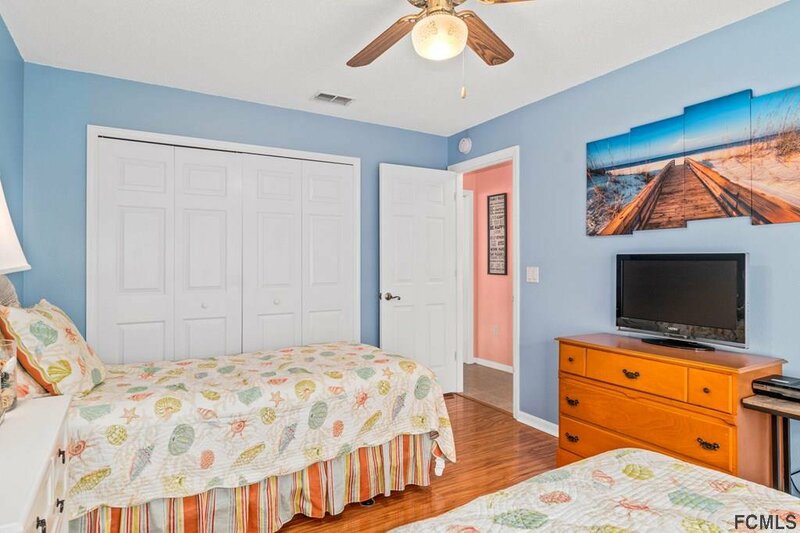 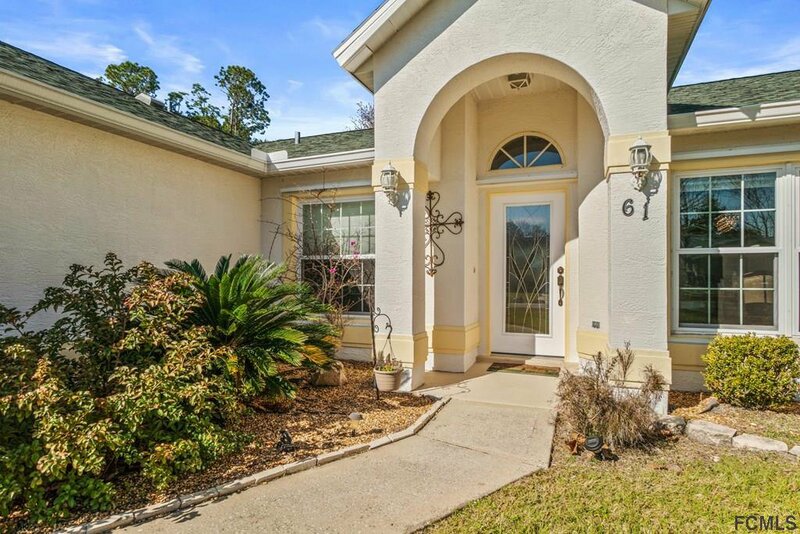 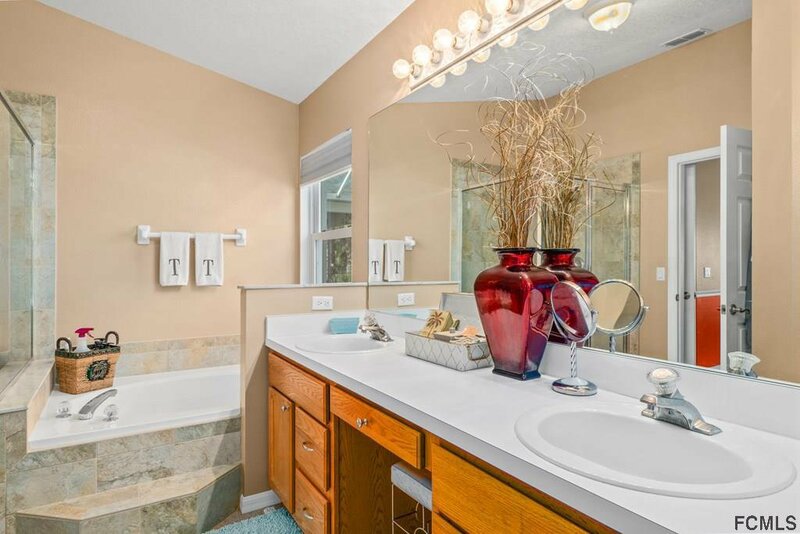 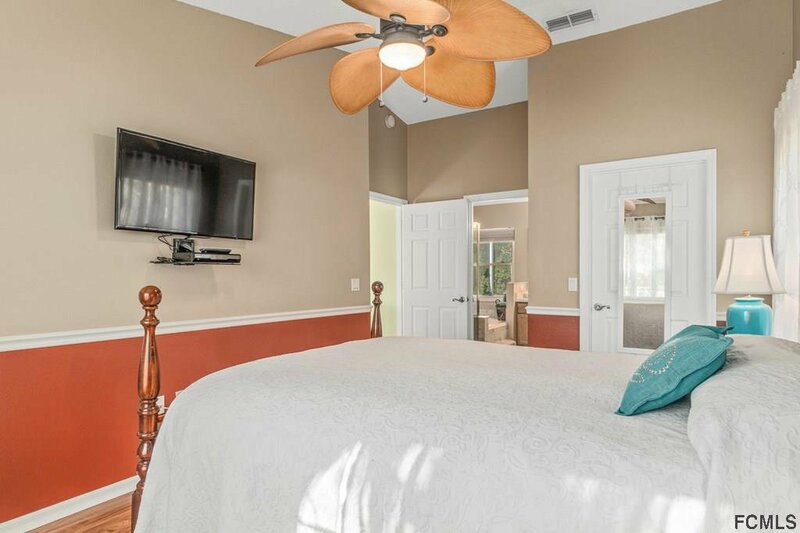 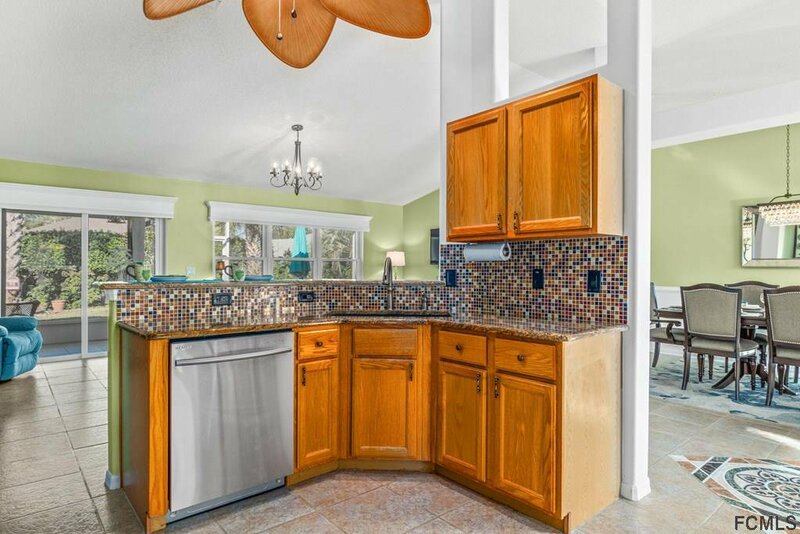 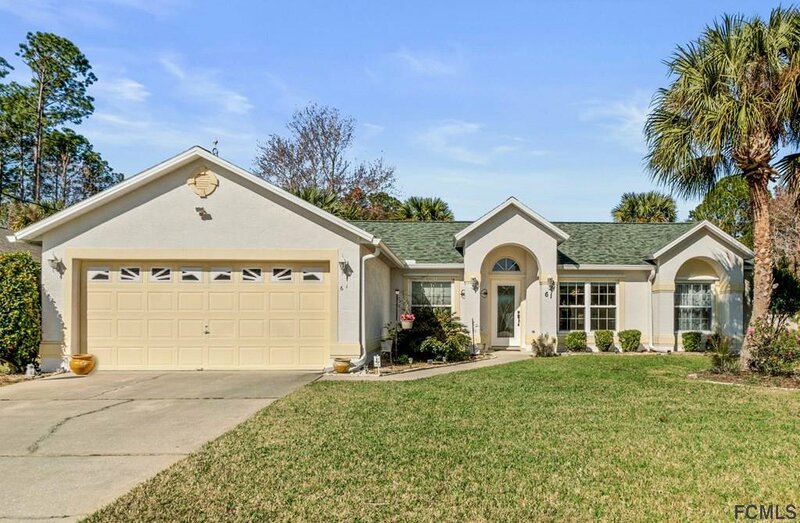 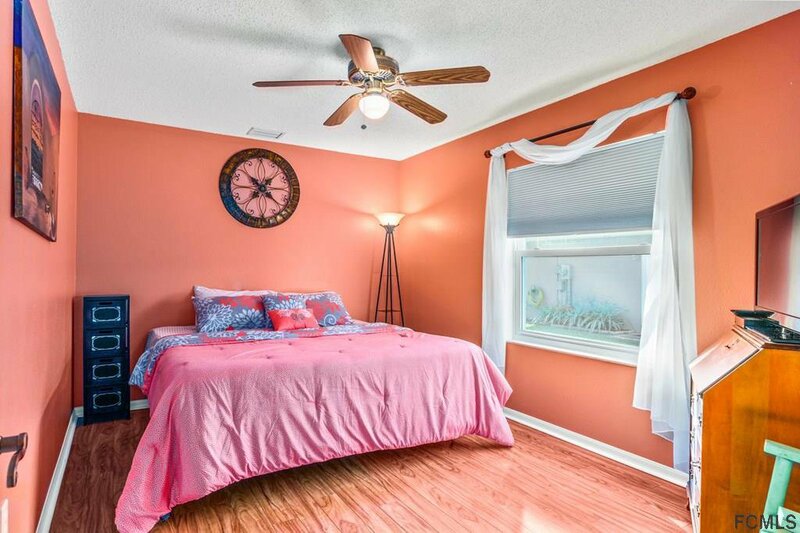 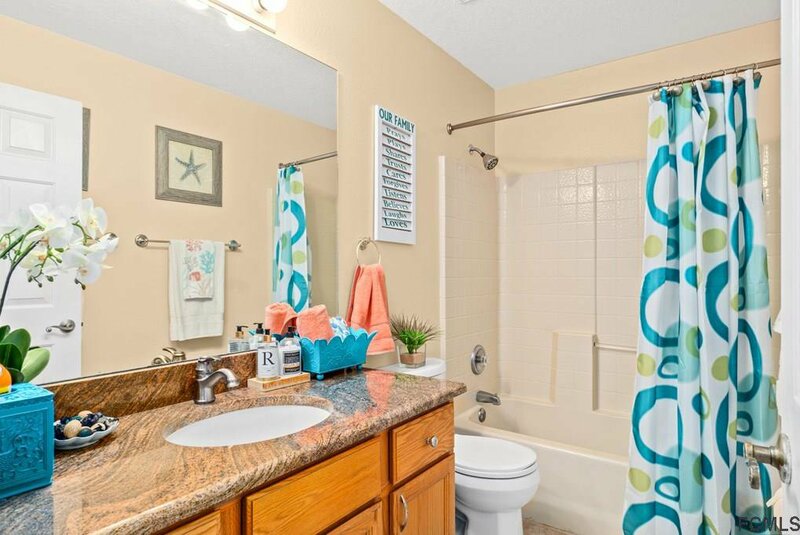 Ideal location on a cul-de-sac in the very popular Indian Trails Section of Palm Coast. 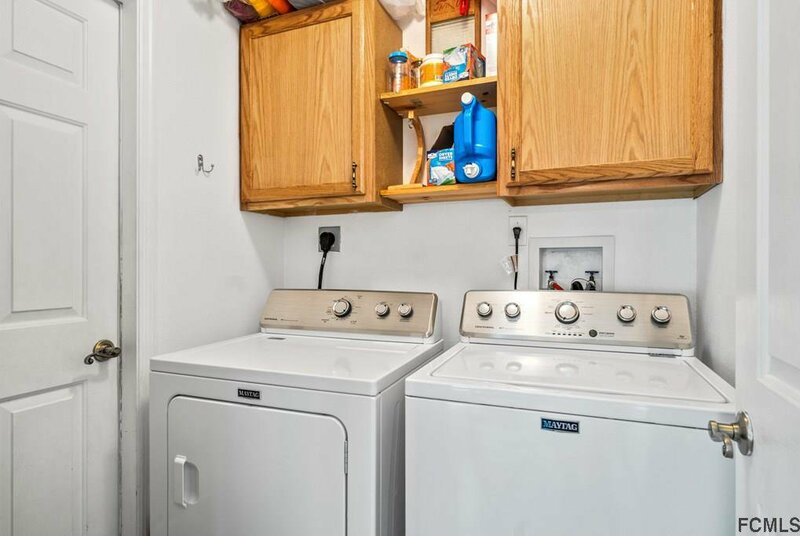 List of amenities on file.